Restaurant industry veteran and multi-brand operator Luis Ibarguengoytia is preparing to open the doors on the second location of his 15-unit development deal with Chicken Salad Chick. The store is scheduled to open in McKinney, north of Dallas, on March 20. No stranger to franchising, he has two decades of experience directing restaurant operations and operates a number of other concepts including Bruegger’s Bagels, Cru Wine Bar, and Panda Express. 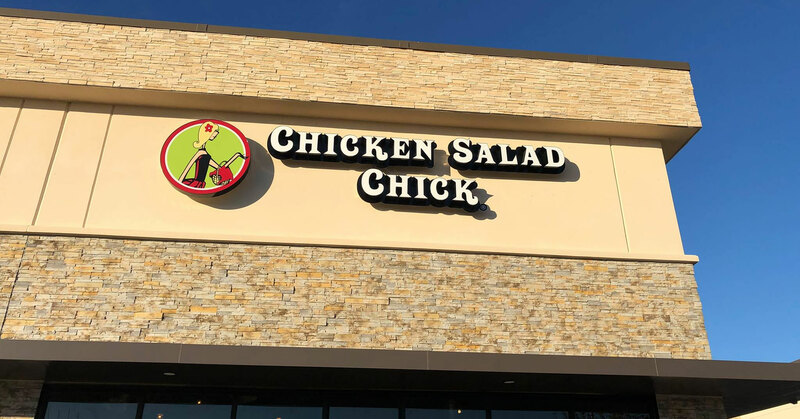 Ibarguengoytia’s latest deal will see his Metroplex CSC LLC, bring 13 more Chicken Salad Chick restaurants to additional locations throughout the DFW area. He’s set to open two more restaurants before year’s end. The Auburn, Alabama-based Chicken Salad Chick brand serves Southern-style chicken salad, side salads, soups, sandwiches, and desserts. The brand has more than 105 restaurants operating in 13 states.